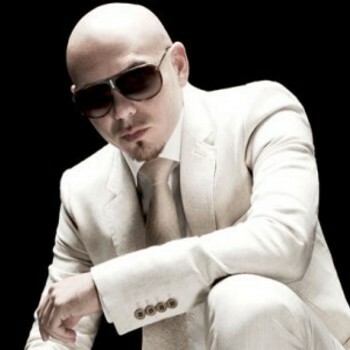 Armando Christian Pérez, better known by his stage name Pitbull, is an American rapper, songwriter, and record producer. His first recorded performance was from the Lil Jon album Kings of Crunk in 2002. In 2004, he released his debut album titled M.I.A.M.I. (short for Money Is A Major Issue) under TVT Records. Since then, he has released three other albums under the label: El Mariel in 2006, The Boatlift in 2007, and Planet Pit in 2011.